Ajman, état de trêve. Michel Cat. 684, BL232 B. projet Mars Complete s/feuille. 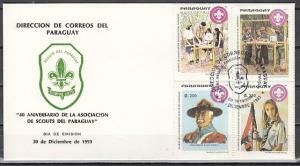 Greece, 1978 issue. 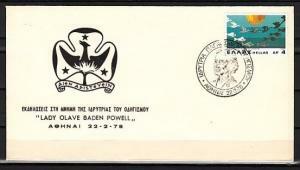 22/FEB/78 cancel for Lady Baden Powell on Cachet cover. Maldives, Scott cat. 897-899. Marine Life issue. Turtle shown. Russia, Scott cat. 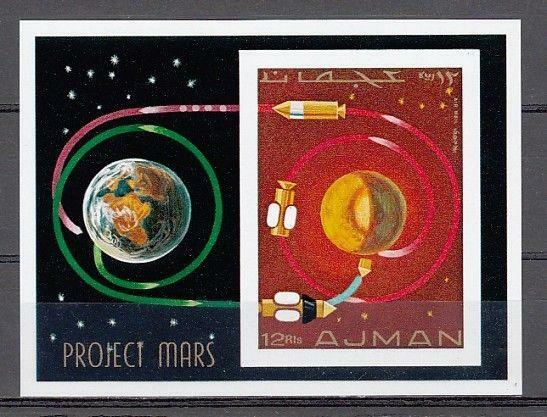 5702. 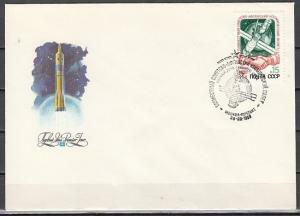 Soviet-Afghan Space Flight on a First day cover.